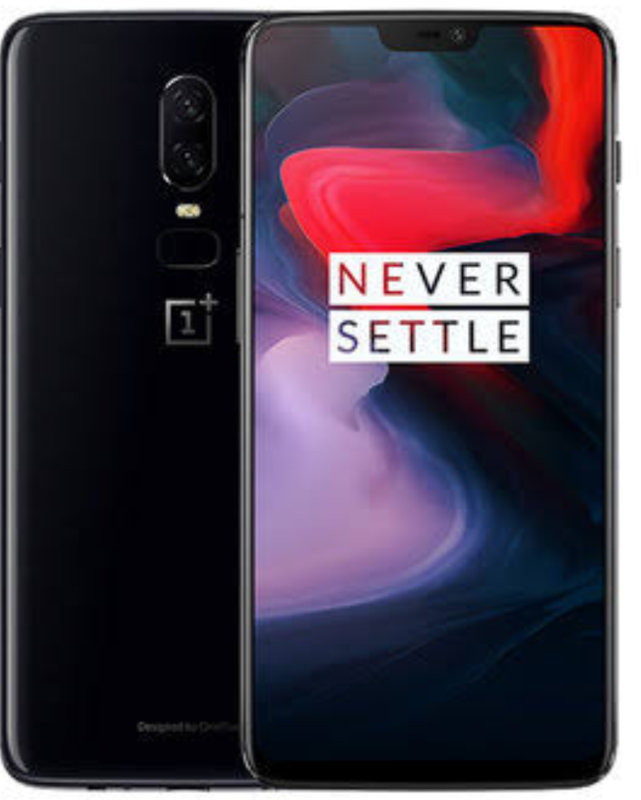 One Plus 6T has been confirmed by the company to CNET on 10th September. The runours about the latest 6T version may turn out real in coming days. In fact, it has been told that the One Plus will launch a teaser for the new variant in the next month. A launch can be expected at the end of the year. The phone might not have too much difference with the One Plus 6, but the company is planning to launch the on screen finger scanner with 6T. The similar technology was seen in the phones like Vivo X21. According to a report, One Plus wanted to launch the technology with 5T variant, however, felt that the technology is not matured enough. The tech experts believe that the on screen finger scanner needs an additional layer on top of the display. This might turn the device thicker. One Plus has launched a variant of the flagship phones after the release since One Plus 3T. The customers were not really very happy after the release of 5T and the release of the 6T may further disappoint them. However, it many believe it to be a successful market strategy of One Plus, where they pursuade the potential customers with more updates. It can be safely said that One Plus might not focus on the One Plus 6 variant and after the 6T is released, the support for One Plus 6 may reduce to a large extent. Even though there is no confirm date but experts believe that end of December would be the time when 6T will be launched.